Yay! 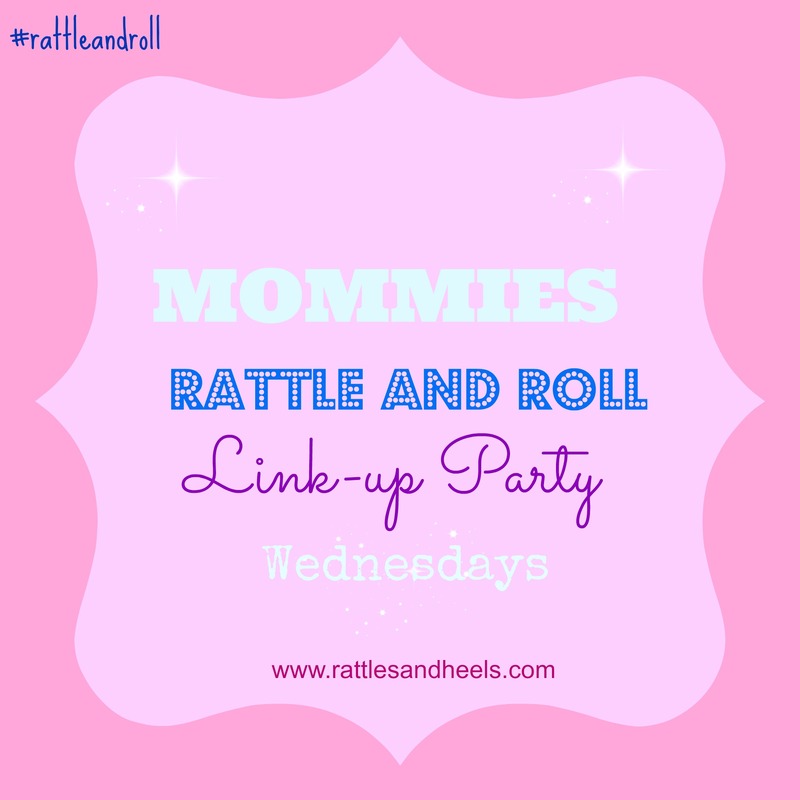 Our link-up party is back! I missed y’all so much. I’m sorry that I had to skip last week’s link-up but mommy duties called. The Princess Fairy was sick and needed Mommy’s care. I’ll share more about that later, but the good news is she’s much better now. This week has been a bit though so far as we are overwhelmed catching up on her homework and class assignments. The kids and I are heading to Sesame Place this weekend for the Halloween Spooktacular and I’m really excited about our first “real” Halloween. 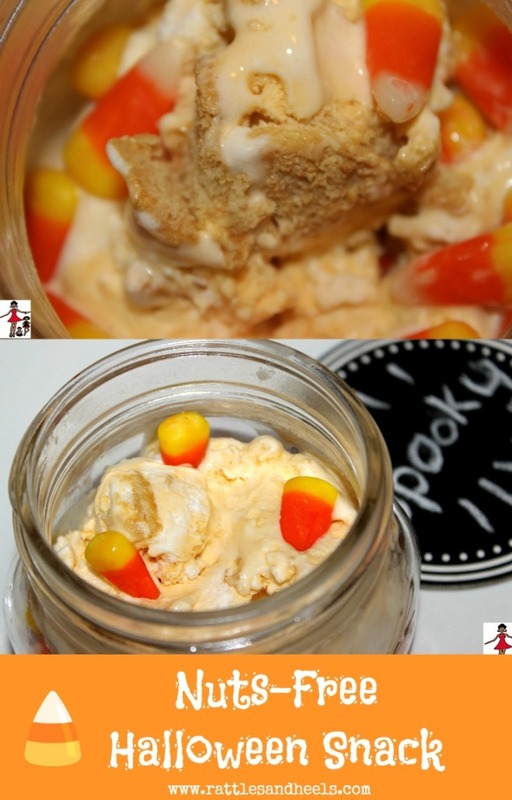 That’s why, I wanted to feature your Halloween posts from our last link-up in case moms are looking for last minute ideas. 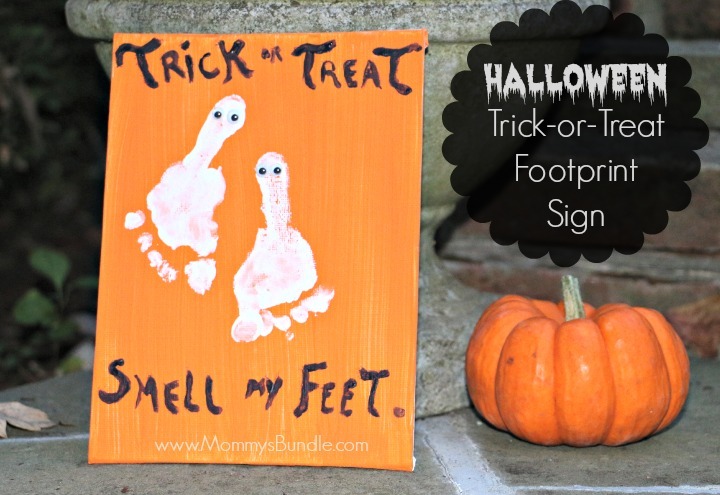 Ana of Mommy’s Bundle shared her Trick or Treat, Smell My Feet Halloween Craft with us. It’s such a cute project to do with the kids. 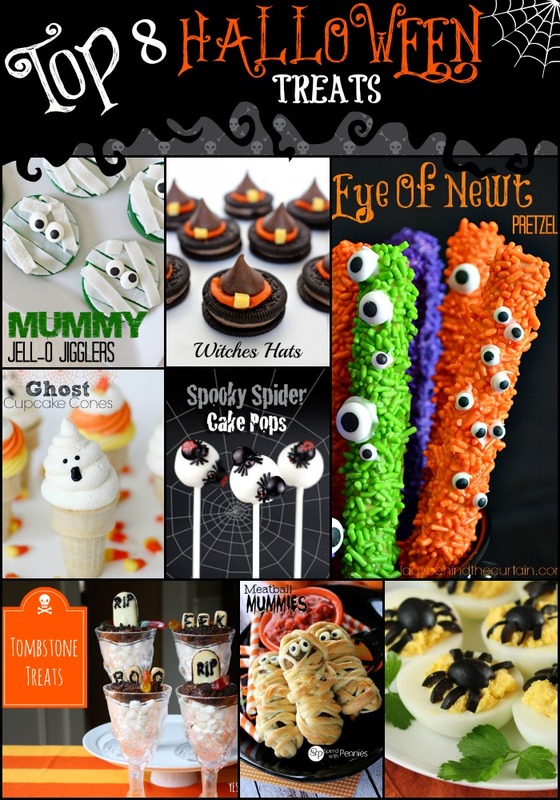 Jessica of Dreaming of Leaving shared a round up of her Top 8 Adorable Halloween Treats with us. If you have kids with nuts allergies, here’s a fun safe treat for them so they don’t feel excluded from the Halloween festivities. 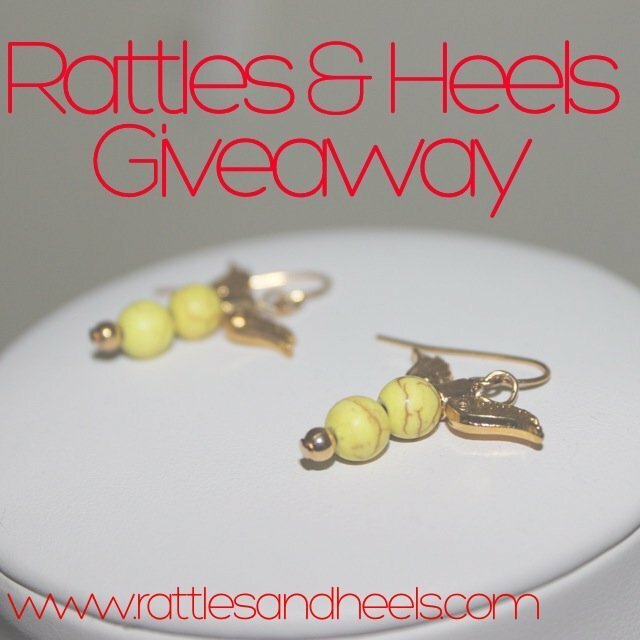 Happy New Year and First Giveaway!